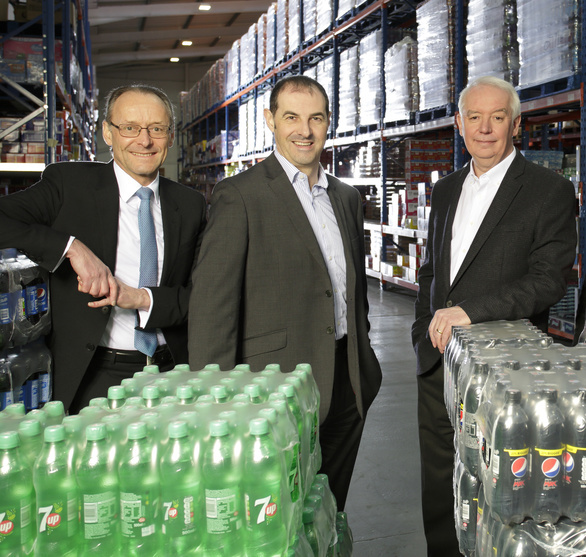 North Tyneside based wholesaler Kitwave has continued its rapid expansion plans with the acquisition of Phoenix Fine Foods Limited. The deal marks the beginning of a new phase of growth for Kitwave following a multi-million pound investment from Pricoa Capital Group earlier this year. Phoenix Fine Foods, which has a turnover of around £8m, is a wholesale supplier of frozen foods including vegetables, pizzas, fish and ice cream. The purchase of the Reading-based company, for an undisclosed fee, is the first acquisition since the refinancing deal and will support Kitwave’s wider frozen foods offering as well as bolstering its national presence in the sector. It will also improve Kitwave’s access to the London market and support the recent investment made within its Luton operation. We acted on behalf of Kitwave – and its subsidiary Eden Farm Limited – providing sound legal advice throughout the transaction. Muckle’s corporate team Partner, Philip Clare, led the deal with support from Senior Partner Hugh Welch and trainee solicitor Stephanie Brown. Philip said: “This timely acquisition by Kitwave comes hot on the heels of the substantial refinancing package we advised on earlier this year and it’s fantastic to see this funding already being used to acquire Phoenix Fine Foods. “We’ve been working with Kitwave for a number of years now and we are pleased to have acted for them once again as they continue their expansion plans at pace. In March, Kitwave completed a refinancing deal which saw the business raise funds from lead investor Pricoa Capital Group and a co-investment partner Allstate, for a minority stake, in order to continue pursuing its acquisition strategy. Kitwave, founded by CEO Paul Young, in 1988, has transformed itself from a regional confectionery based business to a diversified, national wholesaler through 8 acquisitions since 2011. The group has built a reputation for excellence in service quality, product availability and customer relationship and has a strong foundation for the future. As well as now having nationwide delivery capability, the group has expanded to offer frozen, ambient and own label products to the independent retail, vending and food service sectors. In 2014, Kitwave broke into The Sunday Times ‘Top Track 250’ and was invited to join the London Stock Exchange ‘Elite’ scheme for fast growing companies. More recently, the Group has entered the prestigious Grocer’s ‘Big 30’ ranking for the first time as the 15th largest UK-based wholesaler. 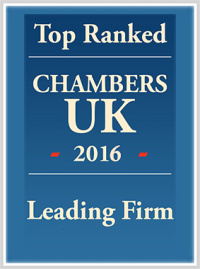 To find out how we can help your business’ growth plans please contact Philip Clare.